On Wednesday January 22, 2013 Golden String held their annual banquet and award ceremony at St. Columbas in Youngstown. The bowlers all had a great time and ate delicious food prepared by Lariccias. “We were all excited to get to spend time with our friends and get awards” says Matt Dreyfus “It was a really good night”. The bowlers already started talking about which bowling teams they would be on next year. Deanna said that there are a lot more bowlers now than what there used to be. She also thinks more will bowl next year. 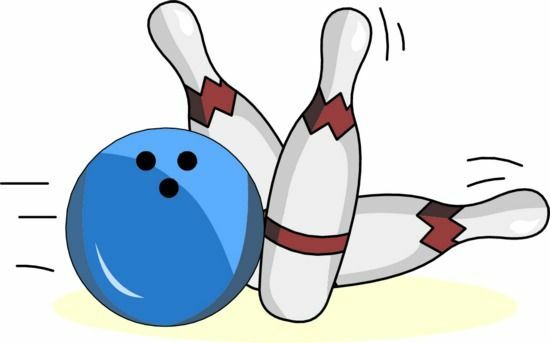 Bowling began September 25th and ran until January 15th instead of the Weds. after Thanksgiving. The timing made it easier to avoid the unpredictable weather of mid to late winter. The format for bowling was changed this year as compared to the previous seasons. The bowlers switched lanes weekly so that each team faced different opponents. The changes made bowling more competitive and made it easier to determine the end of the year awards. Jimmy Sutman and Jill Perencevic were on hand to help Heather Hallden present the awards to the winners. The winners were ecstatic as they ran to the front each time their name was called. They were also excited to see their friend Josh who has been out due to an injury. “It was really nice having him there. We’ve really missed him” said Lauren. 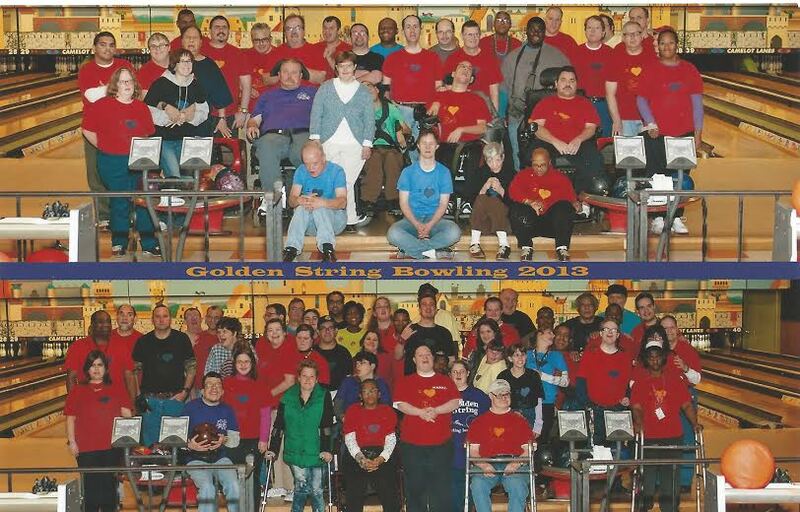 Thank you to Golden String, all the staff and volunteers for giving us all such a memorable evening.